Audi Allroad Quattro Engine or Transmission Mount Replacement at your home or office. Audi Allroad Quattro Engine or Transmission Mount Replacement costs $1001 on average. What is the Engine Mount all about? An engine mount, made of rubber and steel, has two purposes. One, it secures the engine and transmission to the frame of the car, and two, it absorbs the road shocks and engine vibrations so that the driver does not feel any engine movement. Transmission mounts secure the transmission. Most cars have multiple engine and transmission mounts. If one of the mounts breaks, you will feel significant engine movement (vibrations and/or shaking). Do not drive your car for too long with broken engine or transmission mounts. It can cause severe damage to the axle shafts and transmission. Some engine mounts contain oil that may leak if a mount is damaged. Remove and replace the mount. 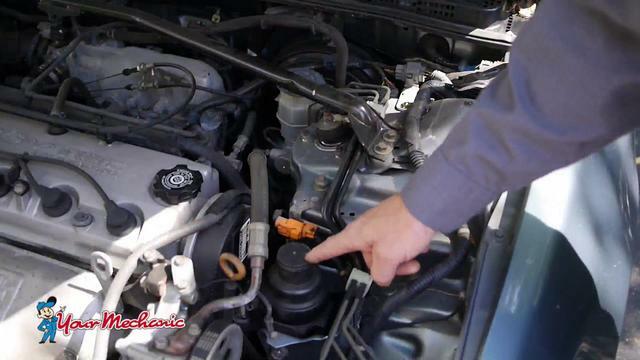 Whenever you notice your engine behaving oddly, you should schedule an inspection. Engine mounts are not typically checked during general maintenance, but they’ll be one of the first things checked if you report the symptoms mentioned here. As soon as you notice your engine vibrating, feeling clunky, or being noisy, schedule an inspection. What common symptoms indicate you may need to replace the Engine Mount? Engine or transmission movement, with bumping or clunking noises. Loud noise when you put the car in gear. Vibration when accelerating or driving uphill. You will feel a movement in the engine compartment when driving the car. Oil leaking from damaged mount (only in case of fluid filled mounts). Engine mounts hold your engine and transmission in place. The mounts absorb the shocks of the road and the vibration of the engine and transmission, and keep these two elements securely in place. When a mount brakes, the engine and transmission are less secure, and they’re subject to a higher amount of vibration and shock. This can cause damage to any number of vehicle components, and will also make your ride much rougher.